Finished Malone Dies by Samuel Beckett and read The Sister’s Brothers by Patrick DeWitt. Reread The Wavering Knife and Fugue State by Brian Evenson and parts of Divorcer by Gary Lutz. Watched 12 Years a Slave and rewatched Skyfall. 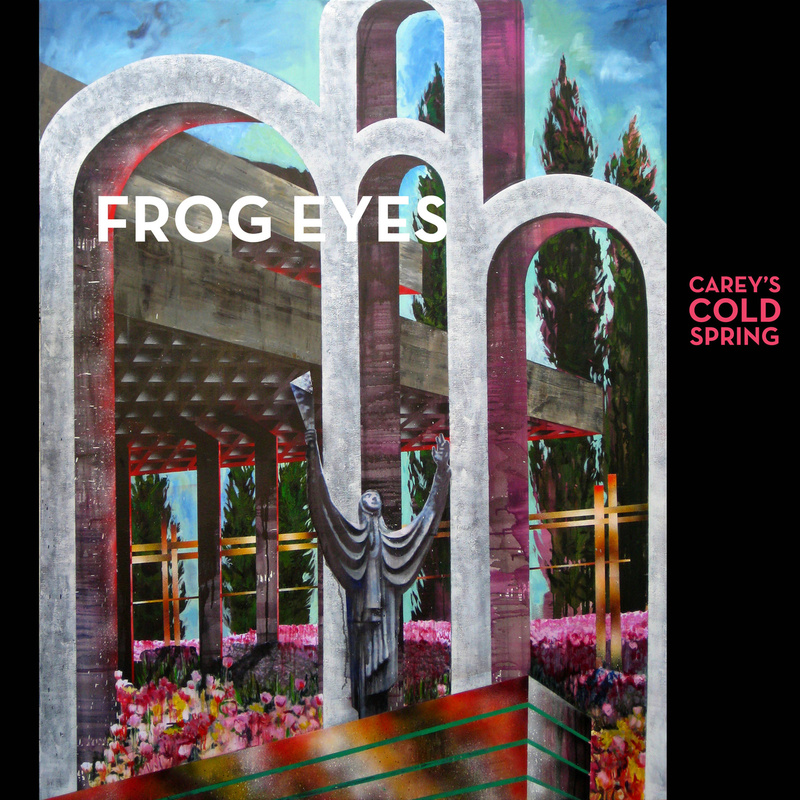 Listened to Carey’s Cold Spring by Frog Eyes and Julia With Blue Jeans On by Moonface. Small reviews of some of these after the jump. Patrick DeWitt’s quasi-western The Sisters Brothers is an excellent repurposing of the form. It’s impeccably structured, with a well executed, errily symmetrical shape. Eli Sisters’s narration is distinctive without being cartoonish, and DeWitt deftly handles quick shifts in tone. It’s a fine example of how to invigorate a well worn genre. Skyfall uses several plot devices that have become commonplace lately, most notably the early, purposeful capture of the antagonist (see Dark Knight Rises, Avengers, etc). It’s discussed over here, and while I haven’t read the screenwriting manual in question (not all that interested in how the sausage gets made), there is a substantial resemblance to other summer blockbusters. There’s also an “enemy within” theme that, while serviceable, has been overused to the point of uselessness. With that said, the combination of director Sam Mendes and cinematographer Roger Deakins does ensure a base level of competence. The film is beautifully shot, and the action scenes are coherent and gripping. There is also a wry sense of humor that the script hits on from time to time, largely in the scenes between Q and Bond. It’s something the series has struggled with, and works much better than in the previous two movies. 12 Years a Slave has deservedly received a great deal of attention. It’s fantastically acted, shot, and directed. It’s appropriately viscous given the subject material, but it never steers into melodrama or needless despair. It’s the accumulation of many good small decisions, and several flat-out brilliant ones. My only complaints with the film are Paul Giamatti and Brad Pitt’s performances. Particularly when compared to Chiwetel Ejiofor and Michael Fassbender, who seamlessly inhabited their roles, Giamatti and Pitt weren’t able to achieve the same level of depth. Fortunately their roles are small and only serve as a minor distraction. Julia with Blue Jeans On is a piano and voice album from Moonface, Spencer Krug’s solo project. In keeping with the instrumentation, his lyrics have been stripped back as well. Where previously he would pile detail on top of detail (“And I’d like to watch the white flash of your heels as they take turns breaking the desert heat to beckon me in languages I’ve never learned”), he instead focuses on more direct songs of adoration (“Let me take off your left shoe / Let me take off your right / Let me take this opportunity to kneel”). Unfortunately, Krug doesn’t quite pull this approach off. Songs like “Dreamy Summer” and “First Violin” never find a lyrical anchor, just wander aimlessly — they sound more like random diary snippets than lyrics. And while Krug is a fine pianist, he seems a little lost in the instrument.